spring just around the corner kids are most likely to go outside and play games. Such as kickball, soccer, football, and maybe even baseball. 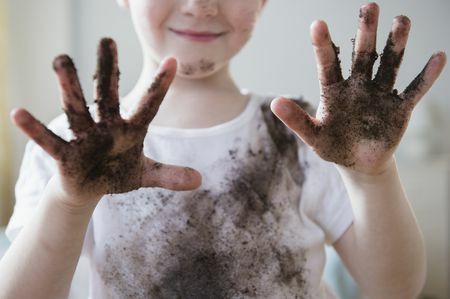 Although these games are very fun and keep kids off the couch, they keep us adults in all day trying to get rid of all those dreadful mud stains. 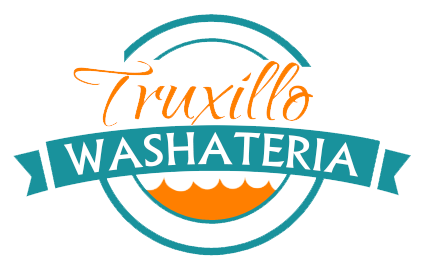 Well, Truxillo is here to make that 5 hour laundry day into at least 2 hours With of laundry cleaning. 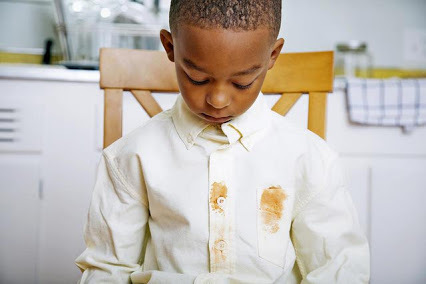 Dirt stains are easier to get out than other stains, but it still depends on what you are wearing. The lighter the clothes, the easier it is to spot the stain. As you can imagine, getting dirt on anything white will make the stain look even more prominent. However, dirt stains can be removed with time to spare. Dirt particles are loose and have no bind, acting more like dust. 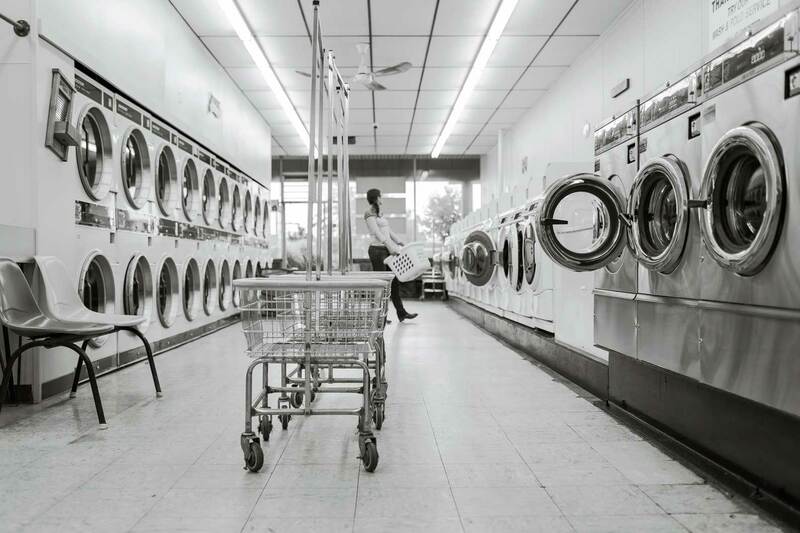 A standard wash is more than enough to get your clothing clean of dirt. Mud stains are what we really need to be worrying about. Unlike dirt, mud stains are thick and have multiple layers. Mud is typically mixed with water or some other substance making it heavy. Mud also seeps deep into the clothing. The first step to removing mud from your clothes is letting it dry. When mud dries, it loses its bind and hold on the clothing. The next best thing is to shake the clothing off outside. The dried mud will dust off in no time, making your job even easier. Then, lay the clothing down on a flat surface and apply whatever detergent you want to the mud stains. Stain removers are great at removing mud. Let the detergent and/or stain remover do its job and allow them to break the mud apart. Make sure that your clothing is laying down flatly when you apply the chemicals. This can take time, but in the meanwhile you can catch up on your favorite shows. There are even some surprising tactics to remove certain stubborn stains, like alcohol! According to Grab Green Home, vodka can breakthrough mud stains with ease. 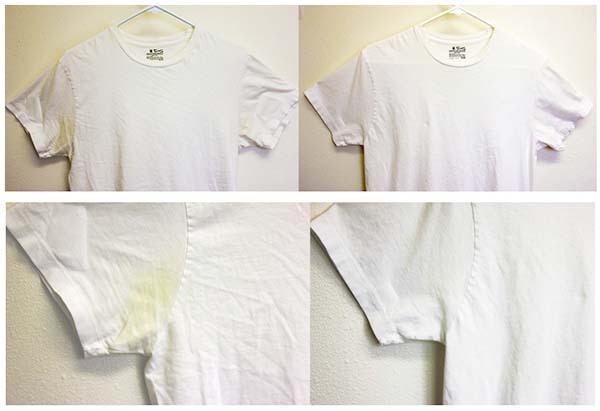 It’s also important to note that using a dryer could potentially make the stain worse, allowing it to set. Even though grass stains are like mud stains, they are harder to clean. Unlike mud, grass stains aren’t thick and can almost go unnoticed by texture alone. The proteins in the grass rub off onto your clothes from sliding, running, and even sitting on grass. There isn’t really a guaranteed way to avoid grass stains outside, so learning how to get them out of your clothing is key. Fortunately, the methods for grass stain removal are essentially the same as mud removal. Begin with pouring detergent on the affected spot. Next, it’s important to massage the spot to make sure the detergent soaks into the clothing. 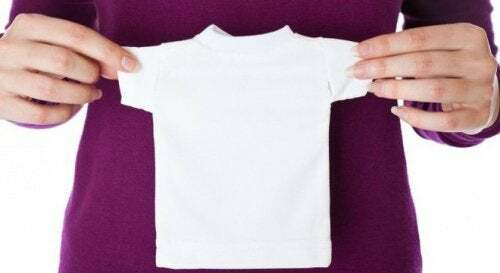 Let the detergent rest for 10-20 mins, and then wash the clothing normally. Now that you know what it takes to make that 5h of washing in to a 2h day of washing, you can finally get the rest you need.